According to RBR’s Commercial Cards in Europe 2018, there were 58 million commercial cards in Europe in 2016, up 6% on the previous year. Commercial cards represent just 4% of all cards and with many businesses not yet offering commercial cards, there is much opportunity for expansion. 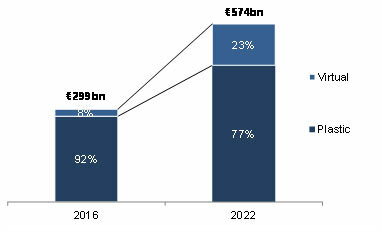 RBR’s research shows that commercial cards were used for 2.4 billion payments worth €299 billion. The number of commercial card payments accounts fora mere 3% of European card payments, but the proportion of expenditure is much higher, at 10%, as such cards tend to be used for high-value purchases. Historically expenditure for travel and entertainment purposes has accounted for the majority of commercial card payments and employee convenience when on business travel is considered a major driver of commercial cards as such cards remove the need for employees to submit expenses claims to the business. 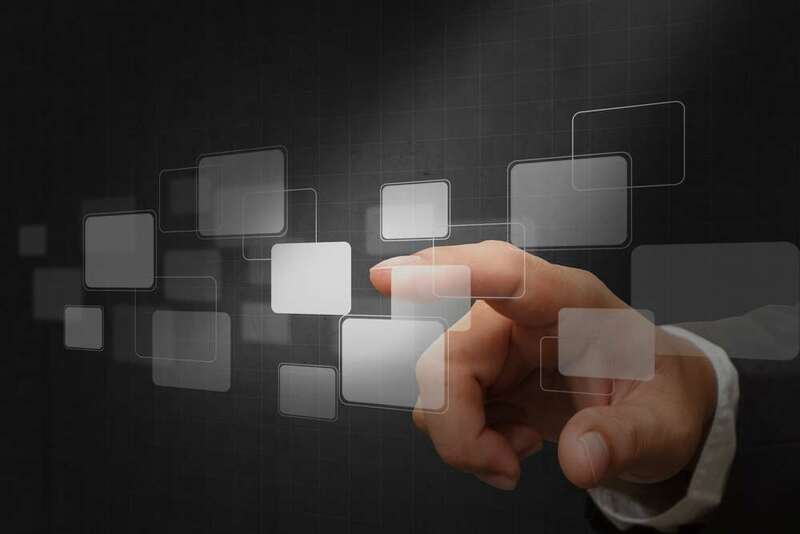 RBR also expects use of commercial cards forB2B spending to become more significant, as acceptance among smaller businesses increases and as companies recognise cards’ potential to improve the procurement process by reducing administrative costs. The issuance of virtual cards – a card account number allowing authorised employees to make payments to nominated suppliers – is still at a relatively early stage in most European countries. By 2022, RBR predicts that virtual cards will account for almost a quarter of commercial card spending in the region as they become more widely used for high-value B2B and travel-related expenditure. A number of specialised commercial card issuers, such as WEX and Optal Financial, have entered the sector in recent years. Banks in most countries continue to focus on traditional plastic cards, but the increased competition from specialists may cause them to diversify their product range. RBR forecasts that commercial card numbers will rise by 17% in Europe between 2016 and 2022, and that the number of payments will increase by 50% over the same period as companies use cards to a greater extent and increasingly mandate this form of payment for business expenses. Use of commercial cards is favoured by many companies as they value the ability to monitor employee expenses, block certain merchant categories and reduce misuse. Meanwhile, expenditure will almost double by 2022. The increasing use of virtual cards, typically for high-value transactions, will drive up the average value of each payment.